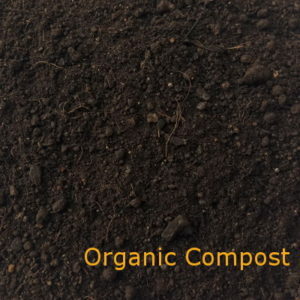 We read more articles about organic compost from various sources. We even notice many people study and produce their own compost at the backyard. 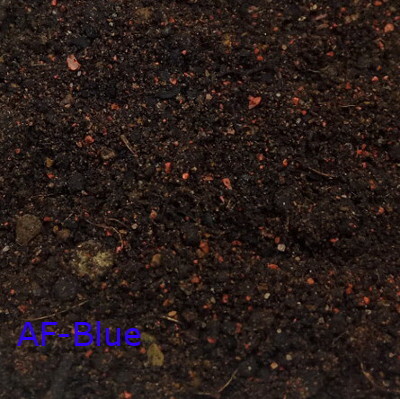 On the other hand, we also receive some inquiry from user who want to know more about our CP-05 organic compost, such as how we produce and whether the CP-05 product is meeting any specification. Malaysia is a country emphasize a lot in agriculture activity, many studies, rules and regulation has well established in this country. We are putting up this article together with relevant compost information for our reader. Many products have claimed it organic status and sometime we even get confuse. To avoid any ambiguity, Department of Agriculture Malaysia has published a Organic Scheme so that we have a guideline to follow if our products fall into organic category. Malaysi SIRIM. 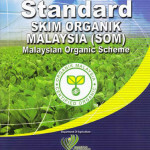 SIRIM has published a standard for organic compost. 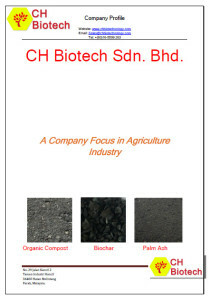 CH Biotech, as a Malaysia well known organic compost manufacturer, has study the SIRIM needs. 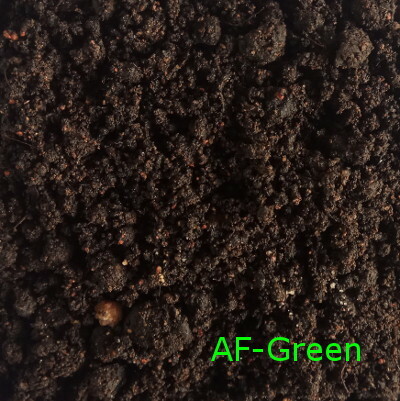 Our CP05 organic compost product has been tested and shows compliance to this SIRIM Standard. US Standard. 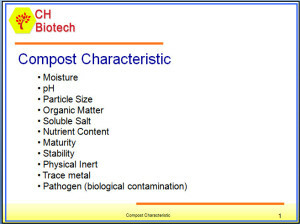 US also releasing a standard about various application for organic compost. For interested party, you could find out more here. 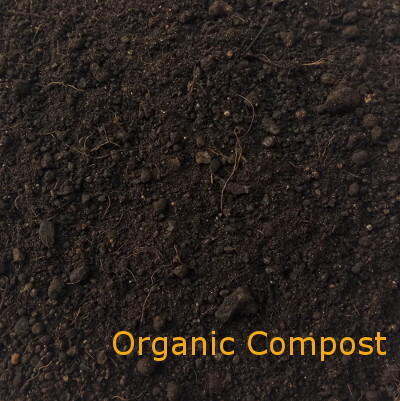 General Organic Compost Characteristic. 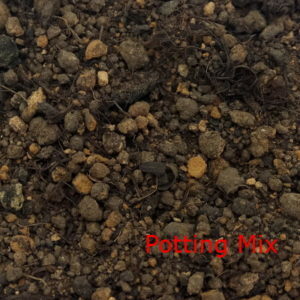 In this article, we are going to learn several importance characteristic for compost. You will have better understanding how should we classified an Organic Compost. 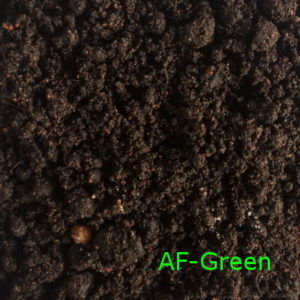 CH Biotech S/B’s organic compost products has gotten high compliment from customers.